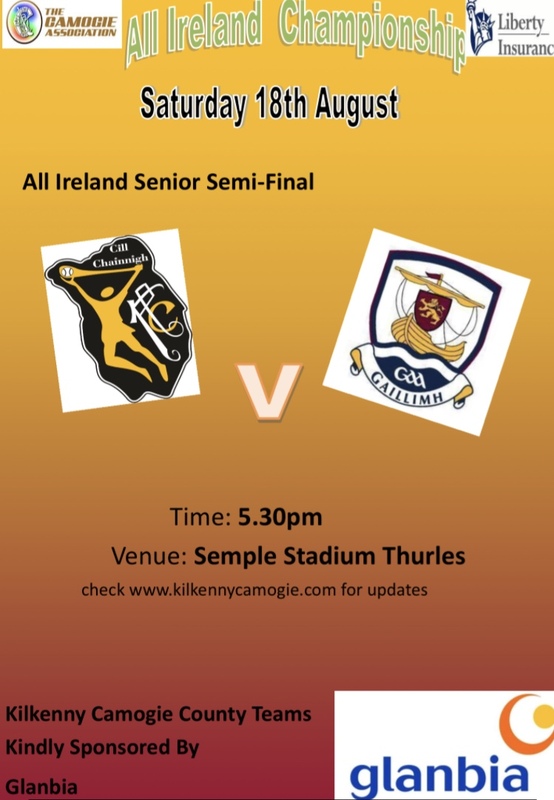 Kilkenny will play Galway in the All Ireland Semi Final on Saturday in Thurles. This will be the 3rd meeting of the counties this year with Kilkenny coming out on top in the 2 previous encounters. Early in the year Kilkenny defeated Galway in the League Semi Final before going on to Win the League Title against Cork. Galway decided to part company with the management after that game. Colin Murray took over and brought his charges to Nowlan Park a few weeks ago. It was a very close fought game and early on Galway raced into a 4 point lead. Kilkenny never panicked and get the scoreboard ticking over and actually went into the interval in the lead. 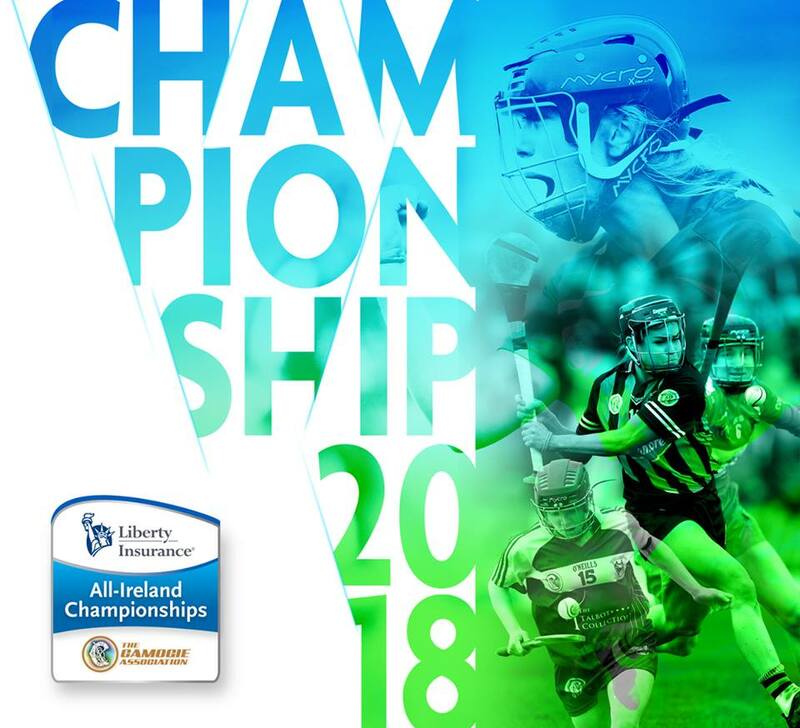 Early in the second half Kilkenny were awarded a penalty which was converted by Denise Gaule and Kilkenny never looked back after it recording a 7 point win in the end. Galway had a very easy Quarter Final game against Dublin in Cork 2 two weeks ago which isn’t the best of preparation coming into a game to play the League Champions who are peaking at just the right time. Galway will be looking to get back into the All Ireland Final for the first time since 2015 where they were beaten by Cork and Looking to get their first title since they beat Kilkenny in the 2013 All Ireland Final. Kilkenny will be hoping to make it 3 Finals in a row and try to make up for the loss to Cork last year. Its going to be an intriguing game and one which everyone will be looking forward to.